SaaS applications are rapidly innovating and improving because developers are focused on what’s next rather than on maintaining numerous versions of old code. Software as a Service vendors use the same technology architecture as the best consumer Web companies like eBay, Google and Yahoo!, driving and enabling continuous innovation. Our SaaS applications are available from any computer or any device—any time, anywhere. Because most people are familiar with using the Internet to find what they need, SaaS apps tend to have high adoption rates, with a lower learning curve. We manage all updates and upgrades, freeing your time from the hassle of downloading and installing patches. 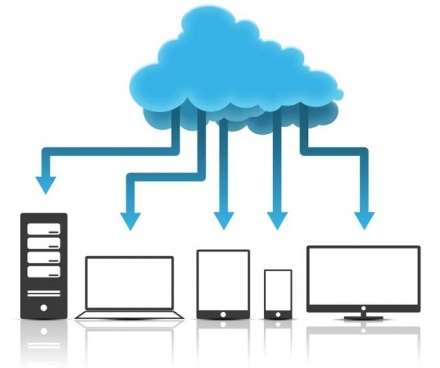 We also manage availability, so there’s no need for you to add hardware, software or bandwidth as your user base grows. A recent survey of a thousand IT professionals by Forrester Research found that they are turning to hosted (SaaS) products as a way to offload management of non-mission-critical applications such as HR and CRM. In addition, the subscription-based SaaS pricing model can keep IT budget costs consistent or lower than packaged or homegrown software. In the past, companies were required to buy, build, and maintain their IT infrastructures despite exponential costs. Software as a Service gives companies an alternative. Now, you can plug in and subscribe to services built on shared infrastructure via the Internet. 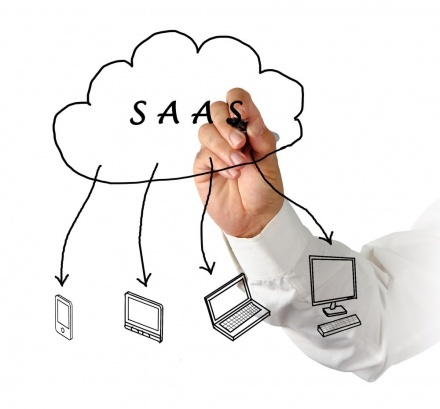 The SaaS model has flourished in recent years because of the many benefits it offers to businesses of all sizes and types.